By fully utilizing the Internet, Big data, Cloud implementations,Internet of Things, Artificial intelligence technology, ALLPCB greatly improves the management efficiency of traditional PCB prototype factories.New industry standards for PCB prototype makes the impossible become reality,greatly helps users shorten the PCB development cycle. Service Response Within 5 min. Fully self-developed customer service management system could guarantee fast response to users. 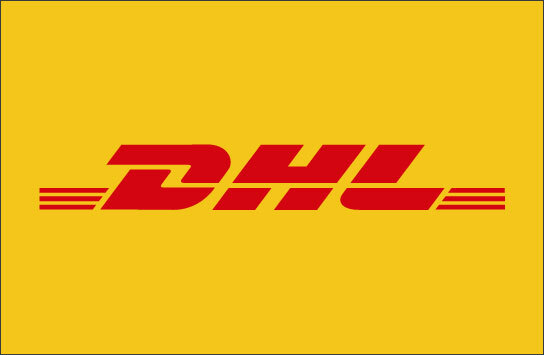 3-5 days delivery via DHL, ALLPCB only cooperates with the fastest courier, which is in accordance with our company principle.